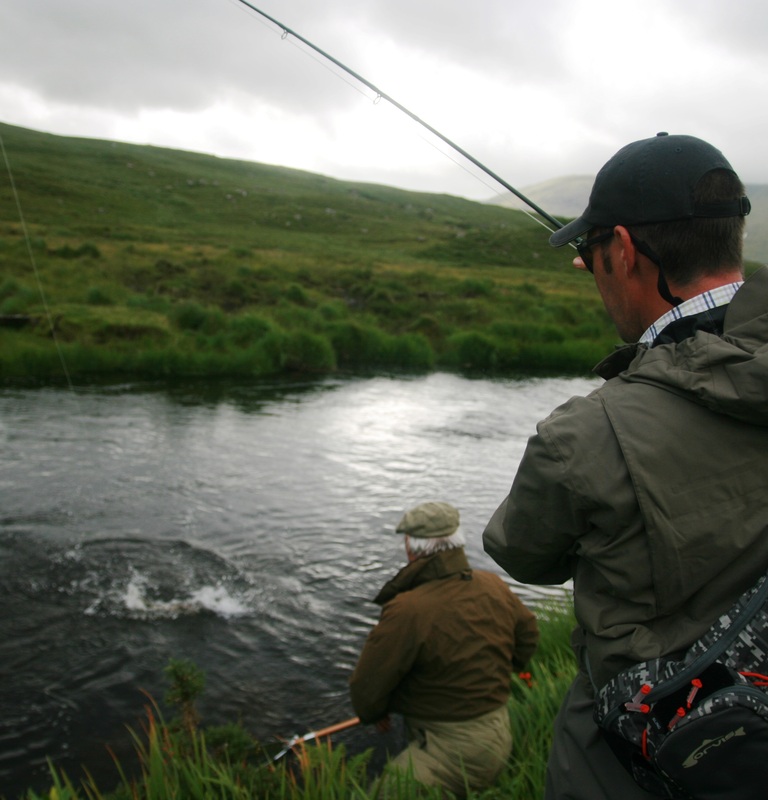 You must be in possession of your salmon and sea trout licence before fishing. 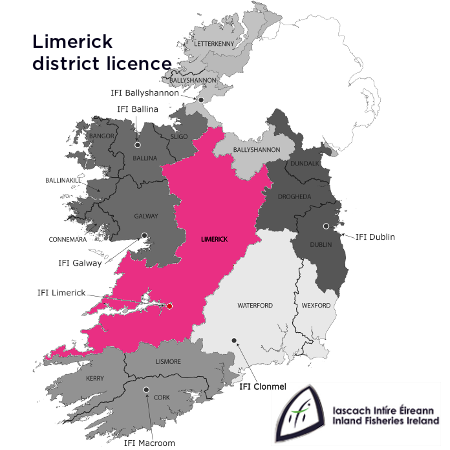 Please allow up to 4 working days for licence postage so be sure to order on time. 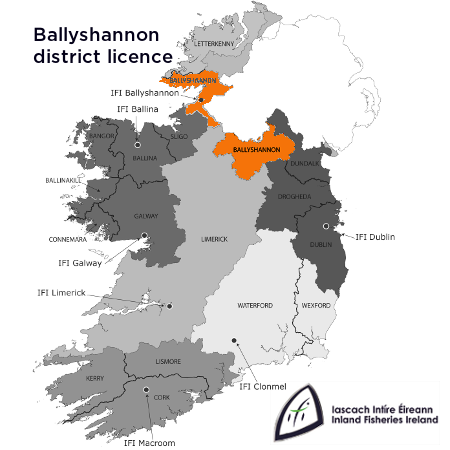 You can apply for a new licence or a renewal of your old licence in four short steps. Your new licence will be dispatched to you within four working days. 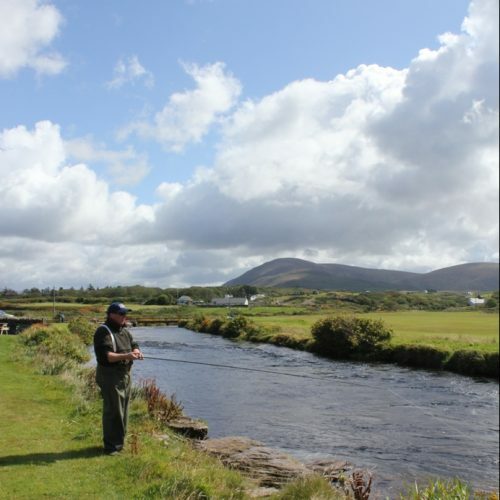 ANGLERS MUST BE IN POSSESSION OF A VALID LICENCE WHILST FISHING FOR SALMON OR SEA TROUT. 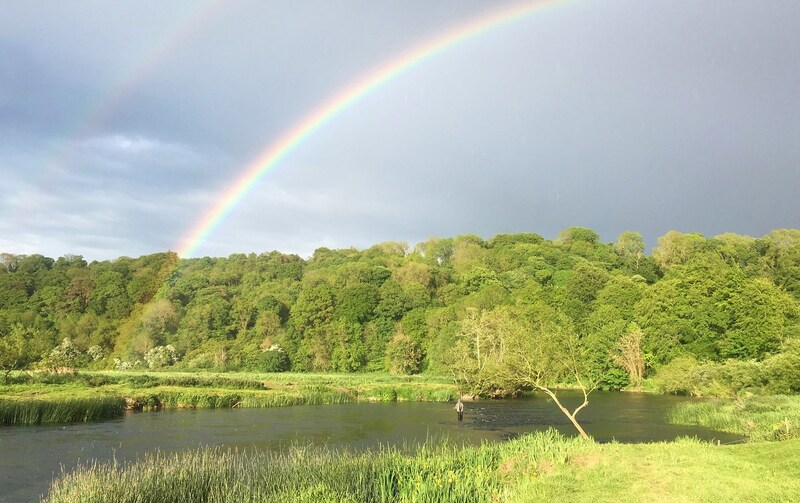 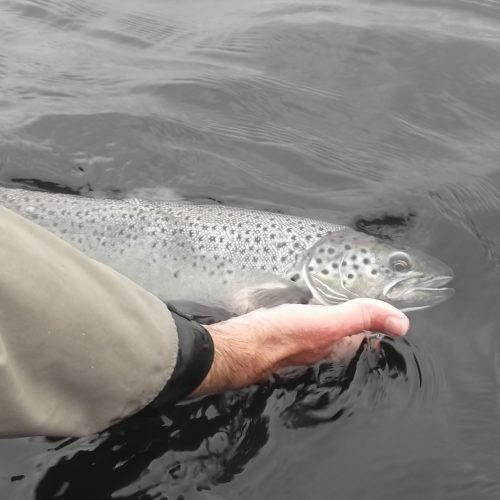 For information of the types on Salmon Licences available and the online licence sales system in general please click on the FAQ link opposite. 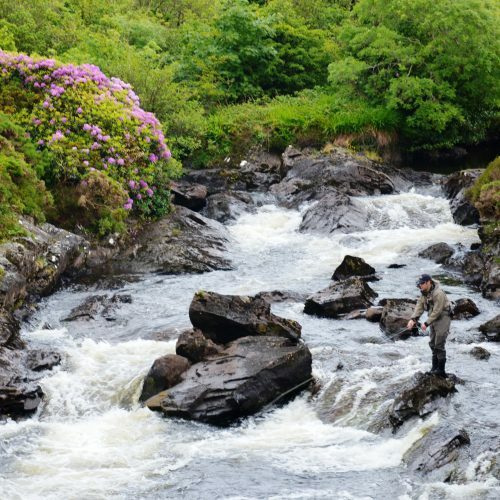 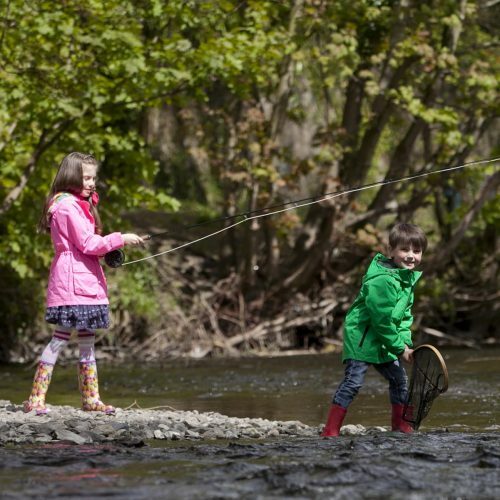 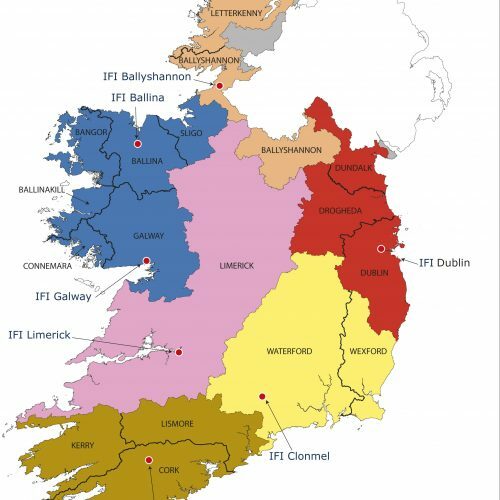 The Wild Salmon and Sea Trout Tagging Scheme is administered by Inland Fisheries Ireland (IFI). 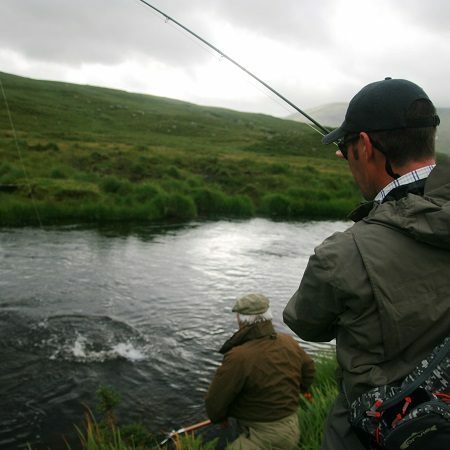 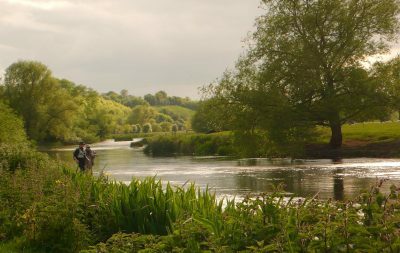 This Scheme provides information for anglers on rivers which are open and closed, information on bag limits, use of gill tags, mandatory Catch & Release, recording the relevant details in your logbook, returning your completed logbook and unused gills tags to your local IFI office by 19th October of the relevant year.